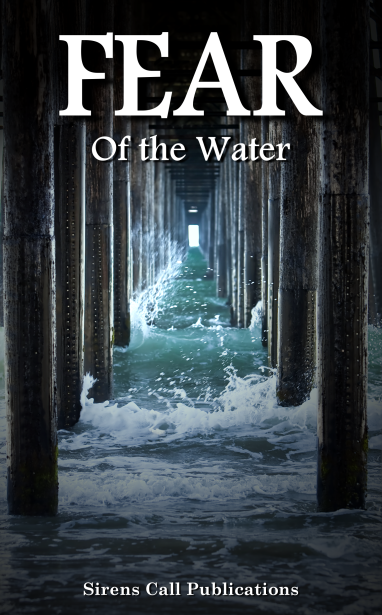 Posted on December 29, 2013, in About Me and tagged and Patrick Van Slyke, Blaise Torrance, Brent Abell, Connor Rice, fear of the water, FEAR: Of the Water Anthology, Gloria Bobrowicz, Jon Olson, Julianne Snow, Justin M. Ryan, Kerry G.S. Lipp, Nina D’Arcangela, Shenoa Carroll-Bradd, Sirens Call Publications, SL Schmitz, SL Schmitz new story, Timothy C. Hobbs, Vena Cava, Vincent Bivona, Zachary O’Shea. Bookmark the permalink. Leave a comment.